SAF Ambassador to Denmark, H.E. 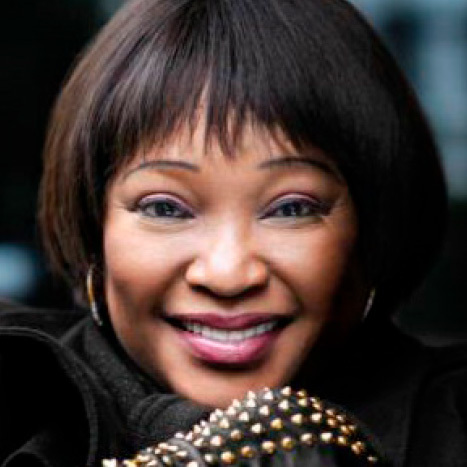 Zindziswa Nobutho Mandela, the youngest daughter of the late Nelson Mandela, was, in March 2015 selected as South African ambassador to Denmark. 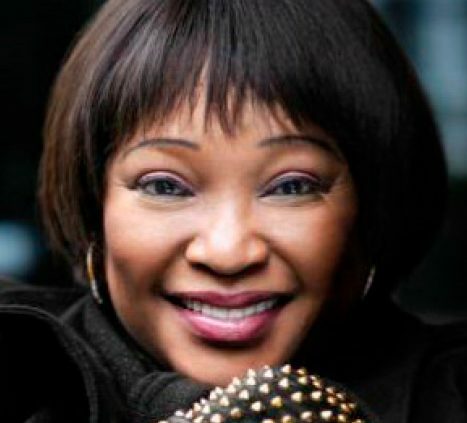 Alongside her political career, she has written a collection of poems entitled ‘Black as I am’ and in December 2014 she, and her mother, Winnie, appeared on the cover of Forbes Women Africa magazine.